Tyent Water™ is more than just filtered water; it's HEALTHY WATER that is ionized and alkaline with more beneficial properties for you than conventional water. 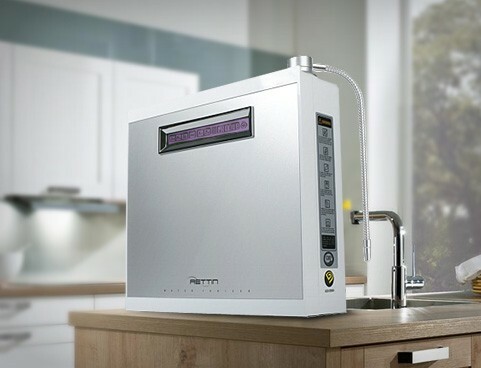 This amazing water is created through two of the most advanced water ionizer systems on the market—the Tyent MMP-7070 Turbo and the Tyent UCE-9000 Turbo. The MMP-7070 is a countertop model, while the UCE is an under-the-counter unit. These state-of-the-art water ionizers install easily onto your faucet to give you the purest and healthiest water available, with just the touch of a button. Supports healthy alkalinity in the body because it has pH-enhancing technol- ogy to help fight acidosis caused by stress, UV rays, acidic foods and various other causes.